Many individuals fights with the fear of airplane travel. For those who have to battle this seemingly endless phobia of getting on an aircraft, ignoring all air travel may not be a real option these days. Most people must travel for family gatherings or business meetings. Yet, for people who suffer from fear of flying, getting on an airplane may feel like doomsday. If you experience anxiety when flying, you’re not just putting yourself through a whole lot of stress, but you’re also suffering socially, as this can become quite an embarrassing situation. 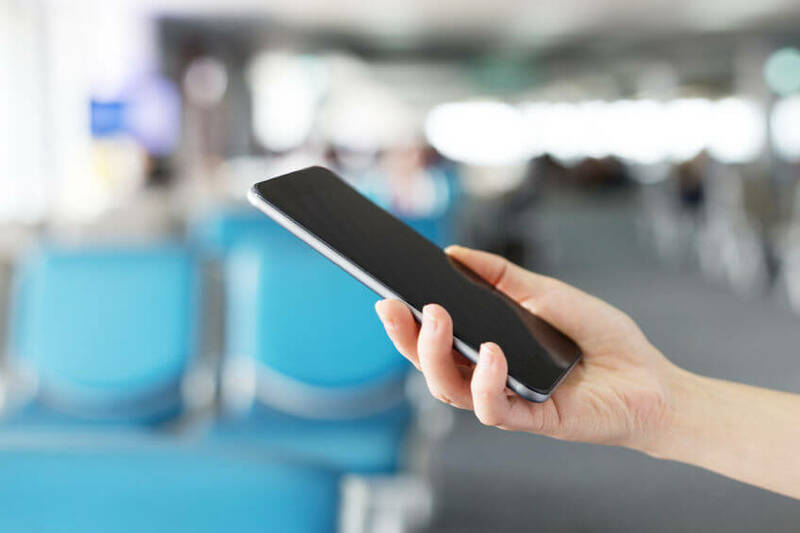 However, people who currently struggle with the fear of flying will be very glad to learn that they may possess a potentially new resource right from their smartphones. Both Android and iOS devices have apps that are available which help users manage and process their fears and concerns of flying. If the single thought of boarding a plane delivers a shiver way down your spine, then you probably want to give one of these 6 apps a try! Master Fear of Flying – Now! Fear of Flying Apps that Get Rid of Your Fears! At the end of the day, there’s no doubting the fact that the fear of flying exists amongst many and is highly disturbing. It can cause individuals who suffer from flight fears to elevate anxiety levels and go through a mental breakdown. The fact of the matter is that in today’s lifestyle, it is practically impossible to avoid air travel altogether, which means that you’re going to have to solve this problem if you truly want to live your life to its fullest. If you’re seriously set on overcoming your fears, then nothing will be more beneficial and useful than the list of fear of flying apps that we have listed above. These six apps are extremely popular in their markets and for good reasons, as they have helped thousands of people to conquer their flying fears. Give them a try yourself!